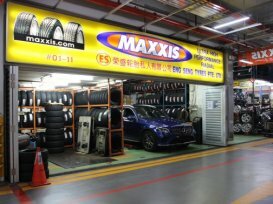 ES Tyre & Sports-Rim Pte Ltd is the sole distributor of Maxxis tyres, a USA-registered. 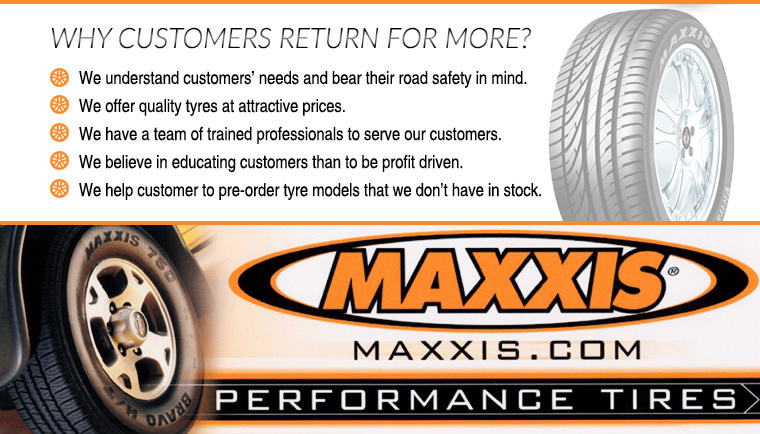 Besides being a distributor for Maxxis to other tyre stores island-wide, they are also a tyre retailer themselves. 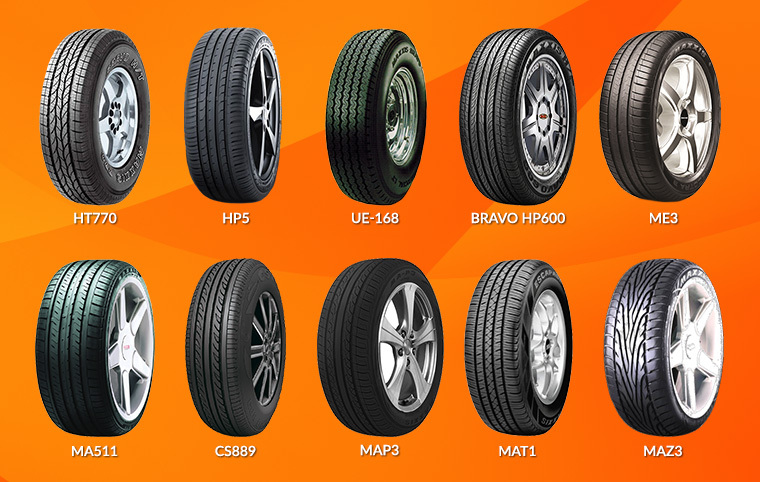 At their retail shop, various other brands of tyres such as Yokohama can be found. 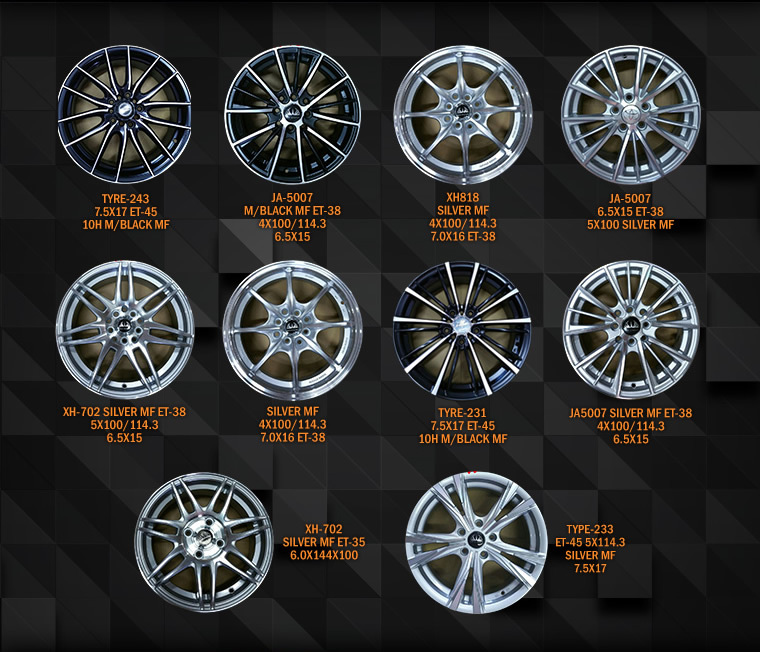 A large selection of car batteries and sports rims are also available.